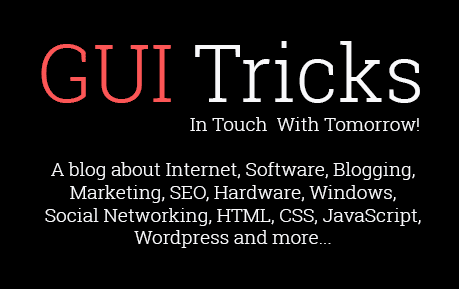 How To Effectively Use Instagram In Your Marketing Campaigns | GUI Tricks - In Touch With Tomorrow! 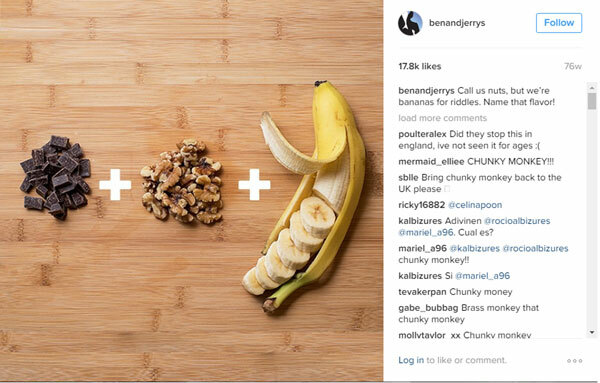 How To Effectively Use Instagram In Your Marketing Campaigns - GUI Tricks - In Touch With Tomorrow! According to statistics, since Instagram’s launch in October 6, 2010, this online mobile photo and video sharing app has now a community of a whopping 400 million active users. No one can deny this app’s continuously growing popularity especially now that the number of smartphone users is extraordinarily growing too. Instagram began introducing advertising for selected brands in October 2013 but only opened up advertising for all in September 2015. 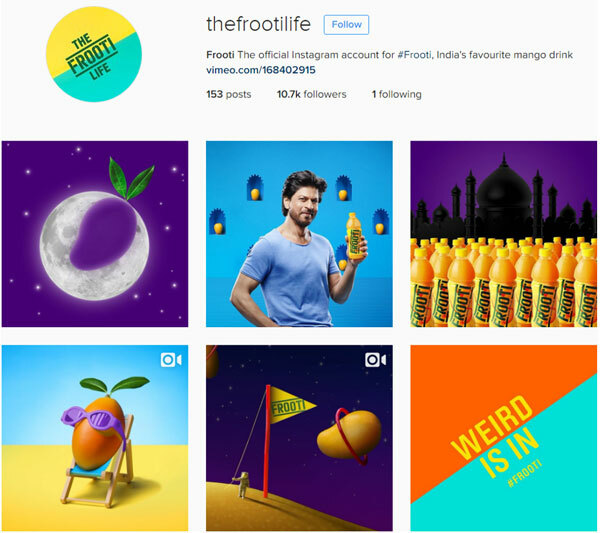 At present, 90% of the top 100 brands in the world now have Instagram accounts. As compared to Facebook, Twitter, and Pinterest, there is 10x more engagement on Instagram. Who are you? What is your brand? What is it about? What’s the philosophy behind your business, brand, or products? Do you have an original motto or quote about your brand? What value can you offer your target market? Attract Instagram users to follow you with your brand’s killer bio, and rise above your competitors. After attracting Instagram users to follow you with your captivating bio, you have to convert them into loyal followers. Because Instagram is known as a photo-sharing app, you have to use quality images for posting. Every image you’ll be posting should be worth their “follow”. Besides being of high-quality, each photo to be posted on your Instagram profile must be related with the others. 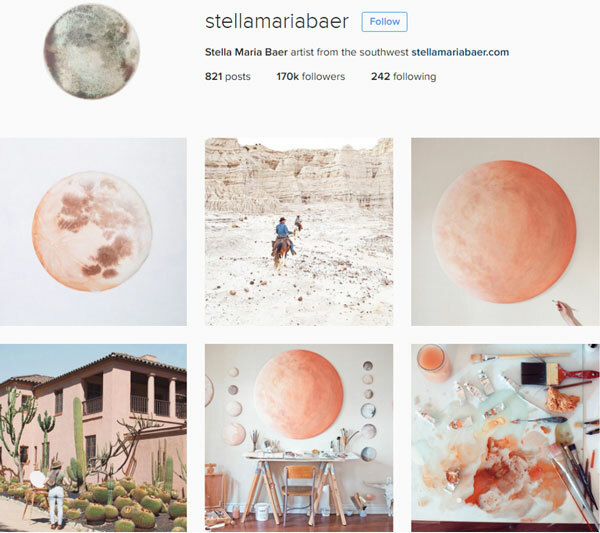 To make your photo feed cohesive, you can use themes, filters, or hues. Once in a while, you can also repost a photo of your followers and mention them. 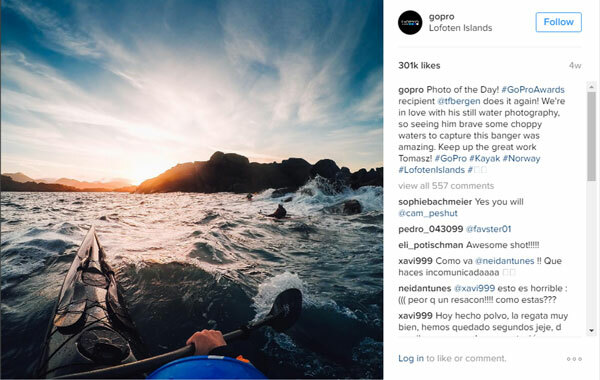 Featuring relevant photos from your followers and tagging them can establish their loyalty. More than being visually pleasing, your images (or videos) and the theme has to represent your brand well. Practice consistency in the type of content you are posting. Establish a unique feed vibe. Never upload a photo without a caption. Great photos should be partnered with great captions too. In crafting your photo captions, your main goal is to make your followers understand your brand or have a second look at your photos after reading your captions. Be unlimited and creative. Don’t always focus on selling your brand, product, or service in your captions. People love captions that are witty, funny, informational, familiar, and relatable. But, your tone in creating each of your captions must align with your brand too. To attract engagement, you must also insert relevant hashtags and CTAs in your captions as well. Hashtags are added to certain posts with the aim of being discovered. People use hashtags when searching for different photos on Instagram. Imagine hashtags as keywords used on search engines. You need to include hashtags in your captions to get discovered. There are two types of hashtags you could use, popular hashtags and focused hashtags. Popular hashtags are those used by millions of people while focused hashtags are used by smaller groups. For your posts to be seen by millions of people, you must use the popular hashtags. Although it will be seen by many, it will only show in the top part of the feed in a short time. 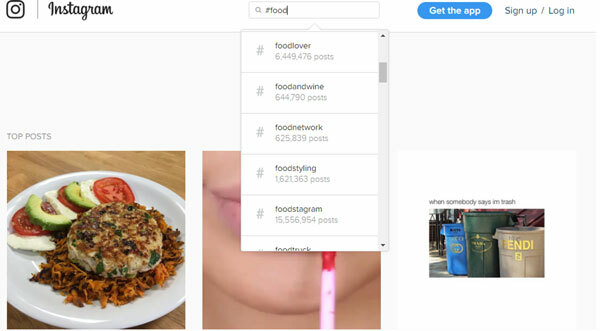 If you’re a food brand, here are popular and focused hashtags you can use in your posts. In using focused hashtags, you can stay on top of the feed for a longer time because fewer people are using them. You have a greater chance of dominating that feed and have your posts featured on the popular page. For best results, use both the popular and focused hashtags. Sure, your posts, captions, and hashtags can drive people to your Instagram profile, but it is with engagement that you’ll get to keep them as your true-blue followers for the rest of their Instagram life. There are different strategies you can do to connect with your followers. One way is through reposting or regramming your followers’ posts and tagging them. Doing this will establish a personal connection between you and them. More than that, they’ll feel special about being featured and will end up tagging their friends to that featured post. See GoPro's example. They sure know how to make GoPro users feel special in a personal way. Another way to build connections between you and your followers is through online photo/video contests. You can hold a photo/video sharing contest that would require them to post about how they use your product or service and offer a reward to the best post. Repost the top entries on your profile and interact with every single entry by liking or commenting. Personal interactions like these can increase customer loyalty and retention. You must also create a unique hashtag for the said promo to easily track the contest participants. Recently, Singapore Air launched a contest on Instagram which requires participants to share a photo or video of their experience with their airlines for a chance to win a free flight. With just 19 hours after their #ultimatea350experience contest launch, there are already 780 submitted entries. Last but not the least, the simplest way to connect and engage with your followers is to follow them back. By doing this, you’ll also be able to discover what they are up to. 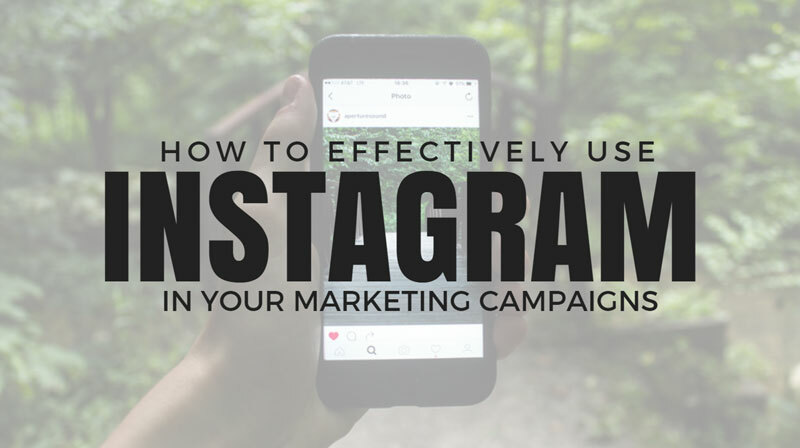 Learn how to leverage Instagram in your marketing campaigns with the above tips, ideas, and guidelines. Who knows? 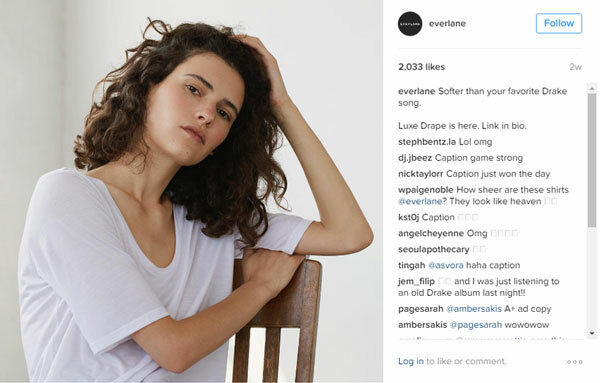 Your brand might be the next Instagram superstar. If you need help with your digital marketing campaigns, you can check out our marketing services. Japs Buidon is a Social Media Specialist and SEO from Always Open Commerce. He loves hiking as well as electronics. A good share. This post will help in increasing traffic & views, thus will help marketers a lot.